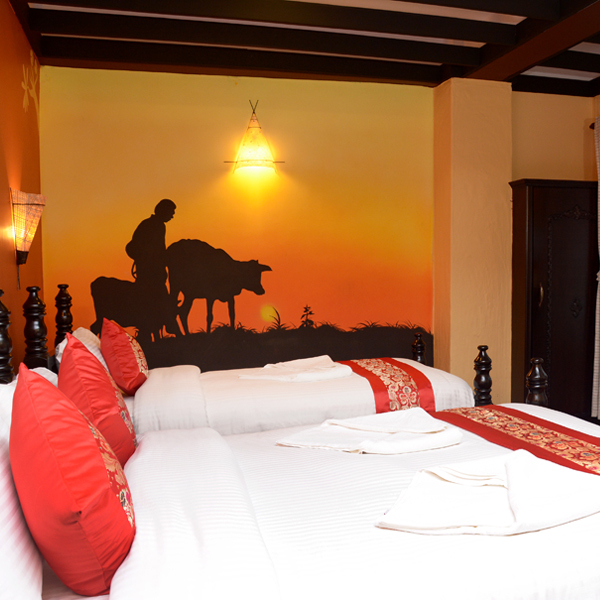 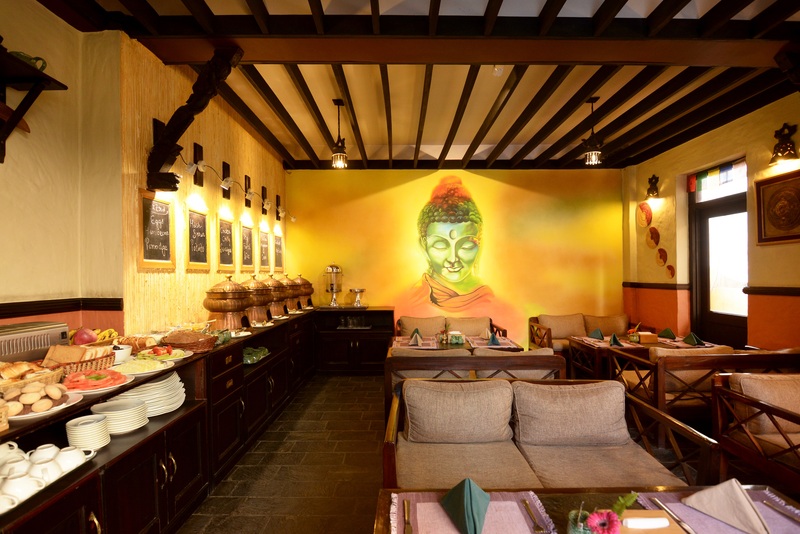 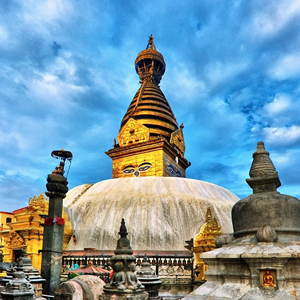 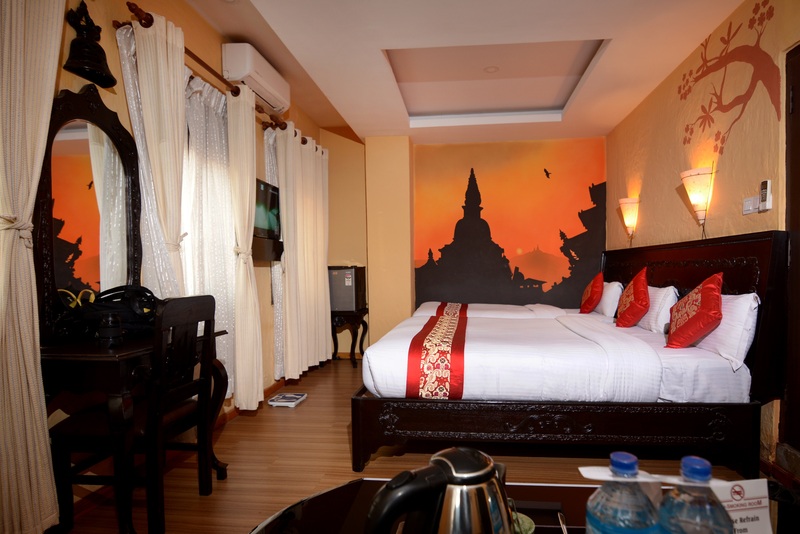 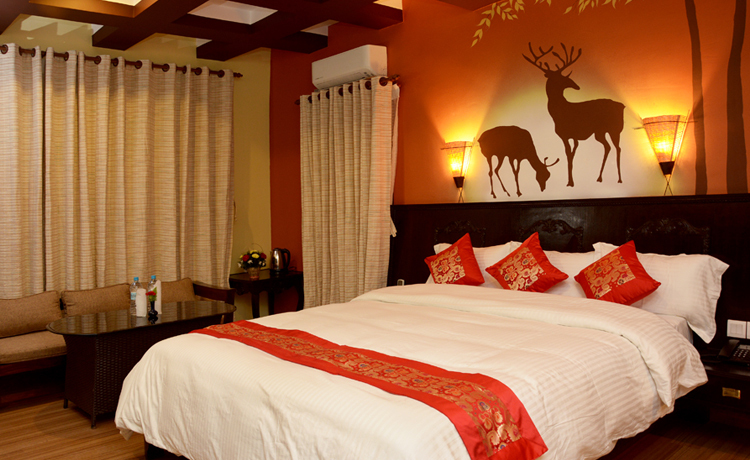 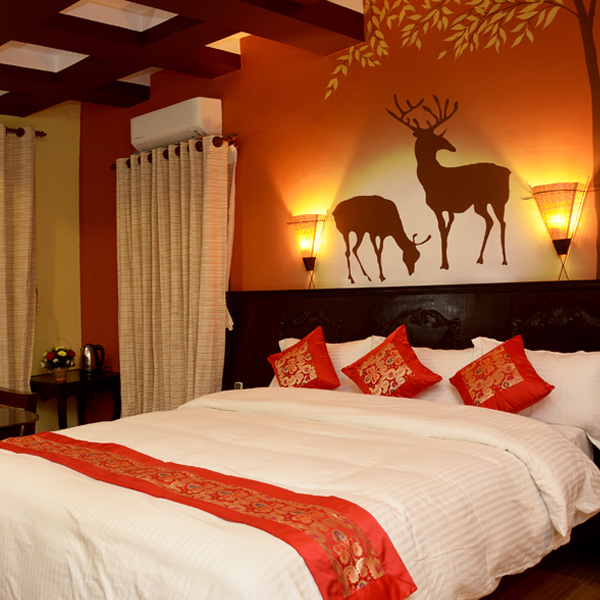 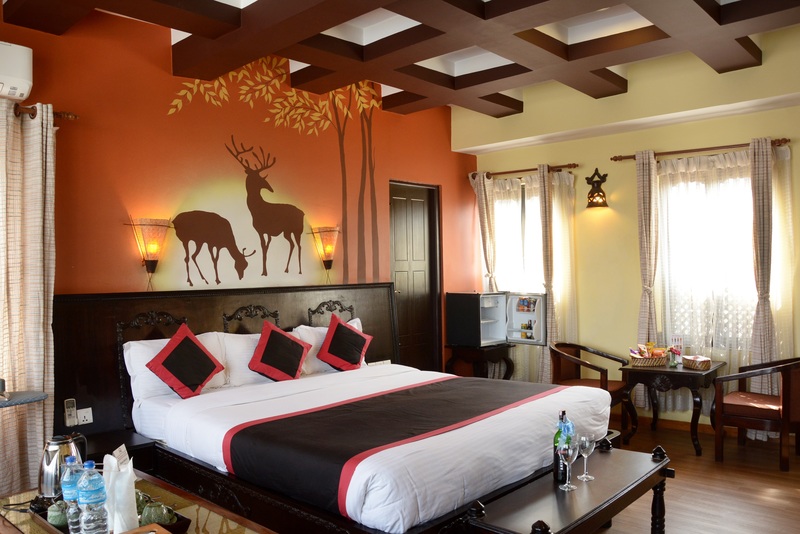 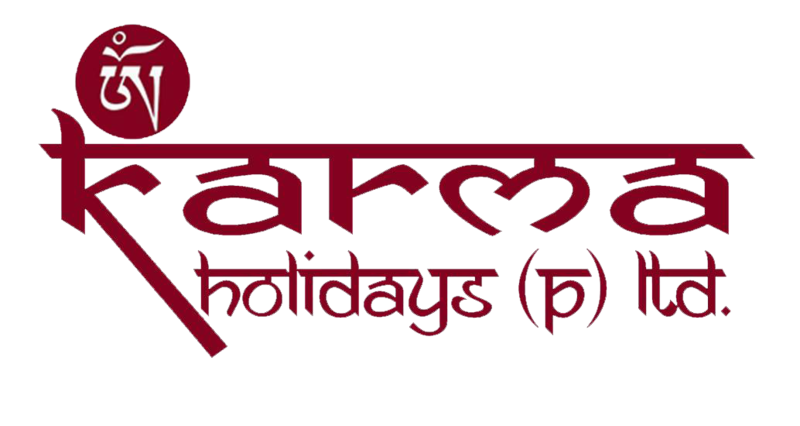 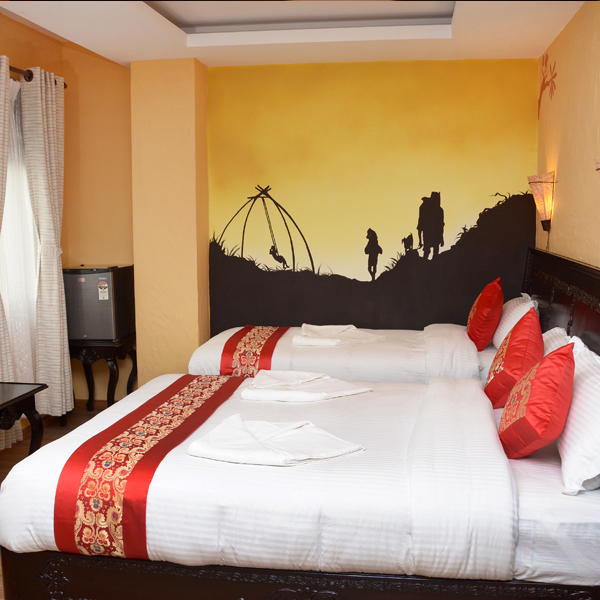 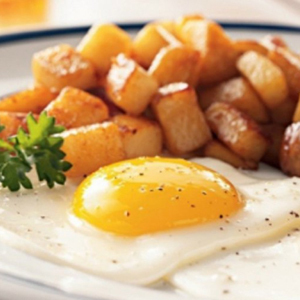 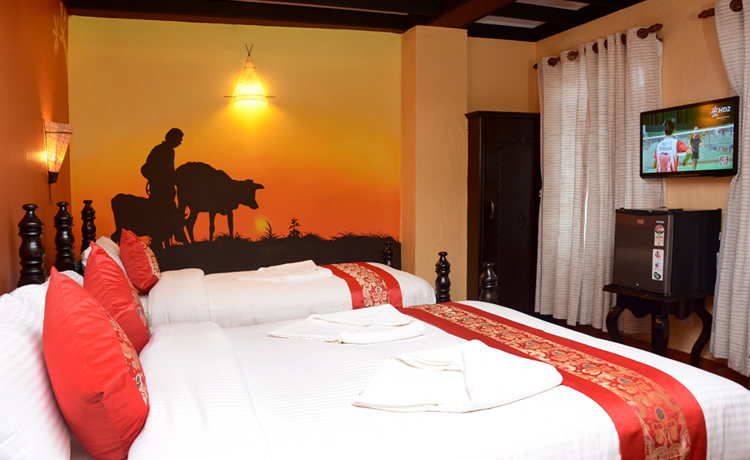 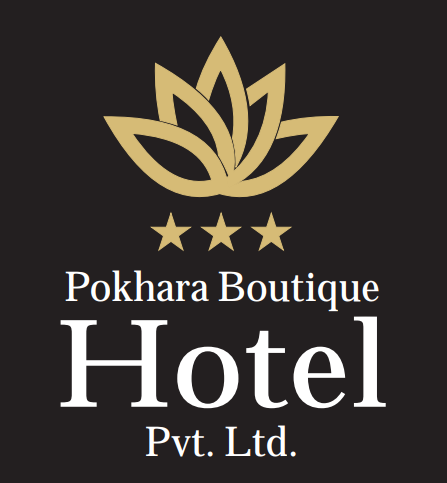 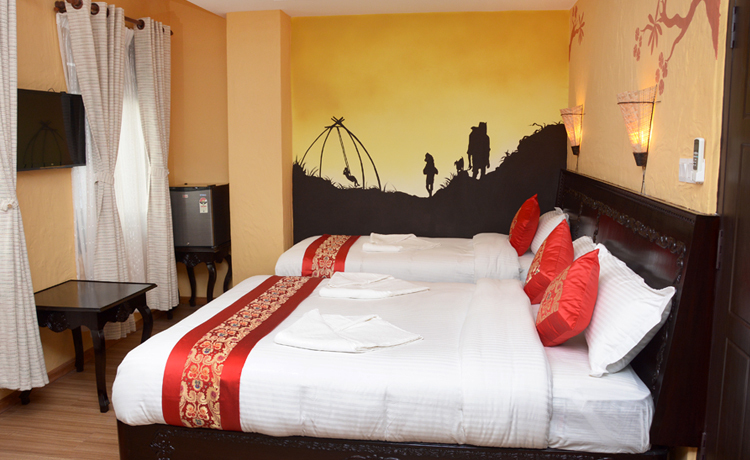 Enjoy spacious hotel rooms in Kathmandu with sleek designs and modern furnishings at Nepal. 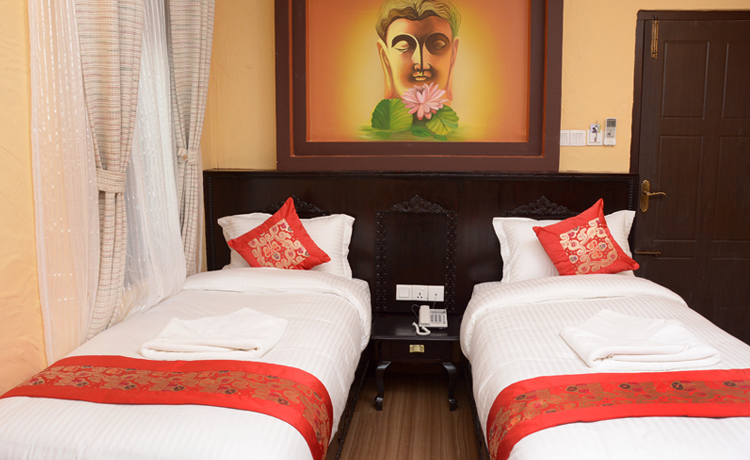 We two partner always looking decent place to stay. 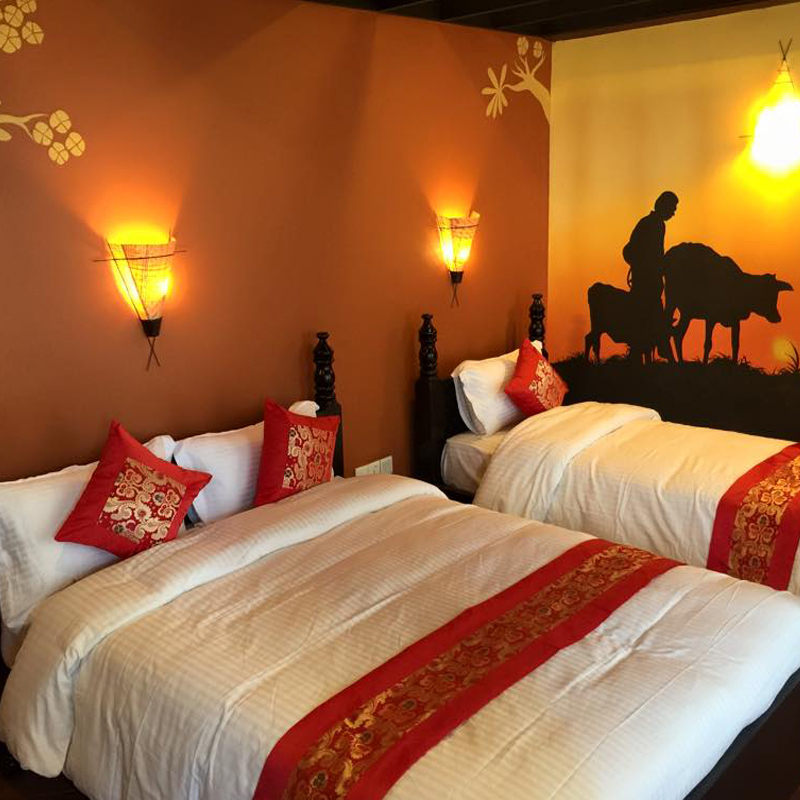 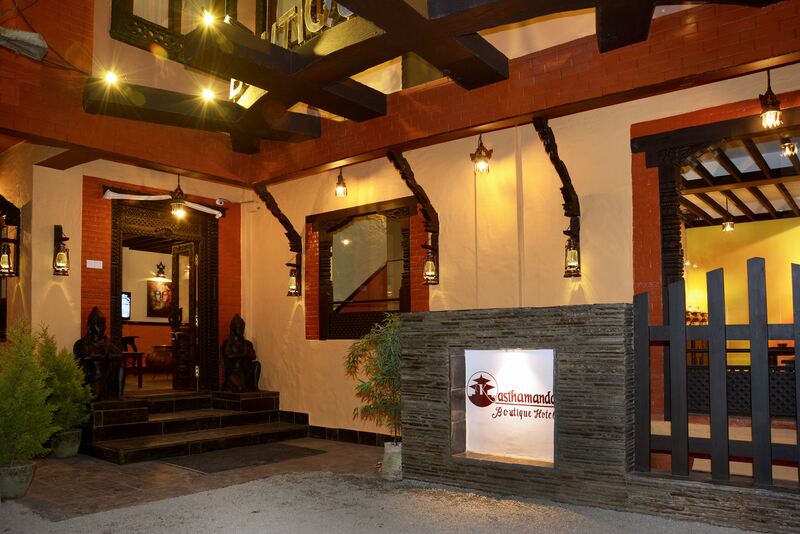 Exactly that is the Kasthamandap Boutique Hotel as we have book for perfect. 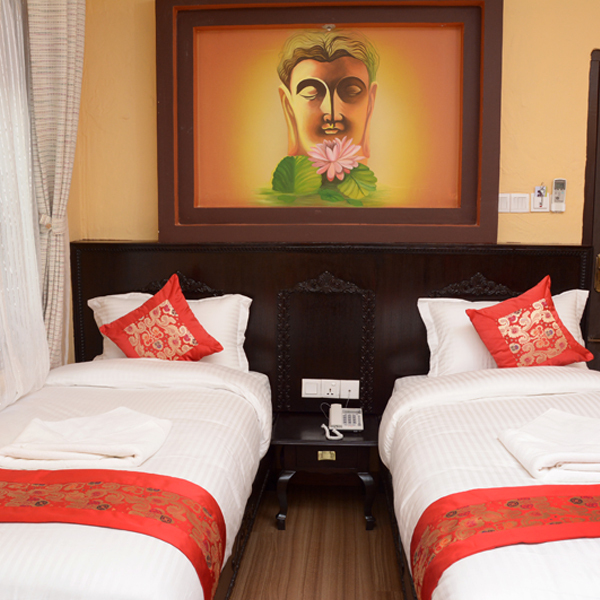 The room was pristine with a very comfortable bed and complimentary buffet breakfast early morning before heading city tour. 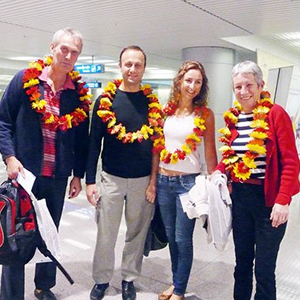 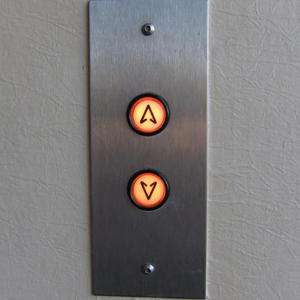 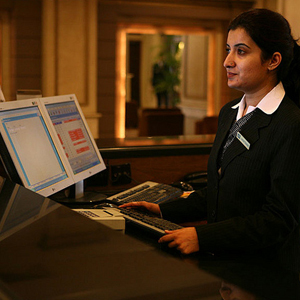 The reception areas were plush and lovely, and the staff were absolutely friendly and helpful all the time.